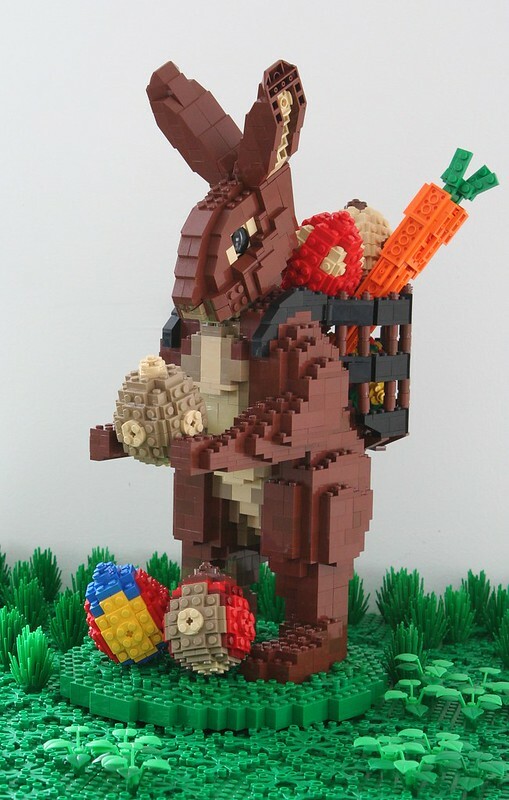 Brick built easter rabbit (a little bit too early). The rabbit of Felix Jaensch was a source of inspiration. Love the colors and the pose is just right! 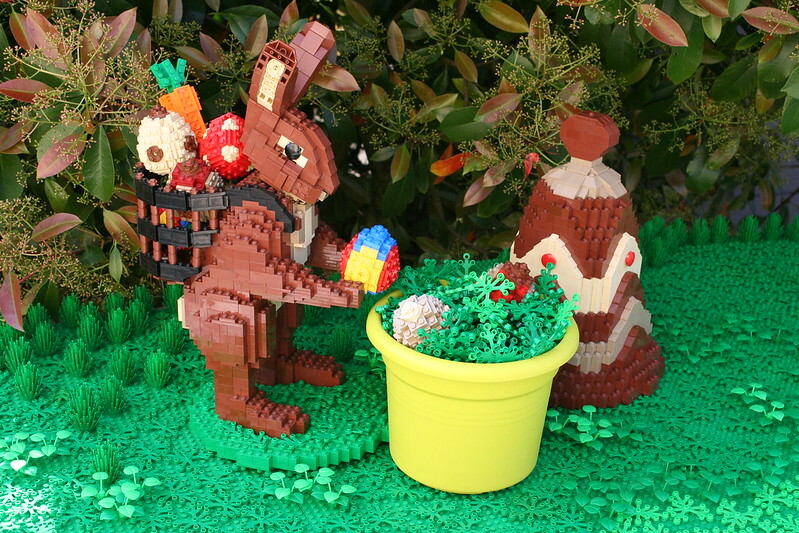 - Love the way the carrot stics out at the back!